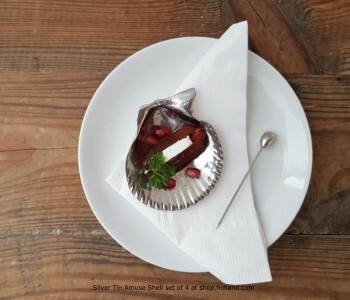 This set of 4 beautiful amuse shells is made of polished silver tin, is packaged in a luxurious black box and comes with a certificate of authenticity. 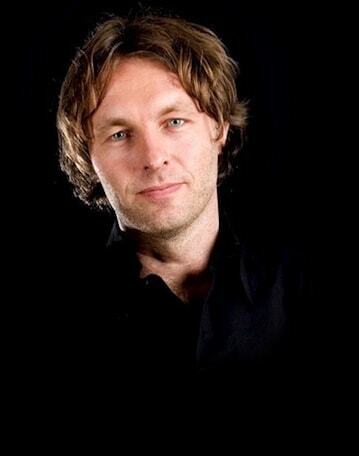 The shells have a diameter of 7 cm and are traditionally cast in the Netherlands from pure tin. 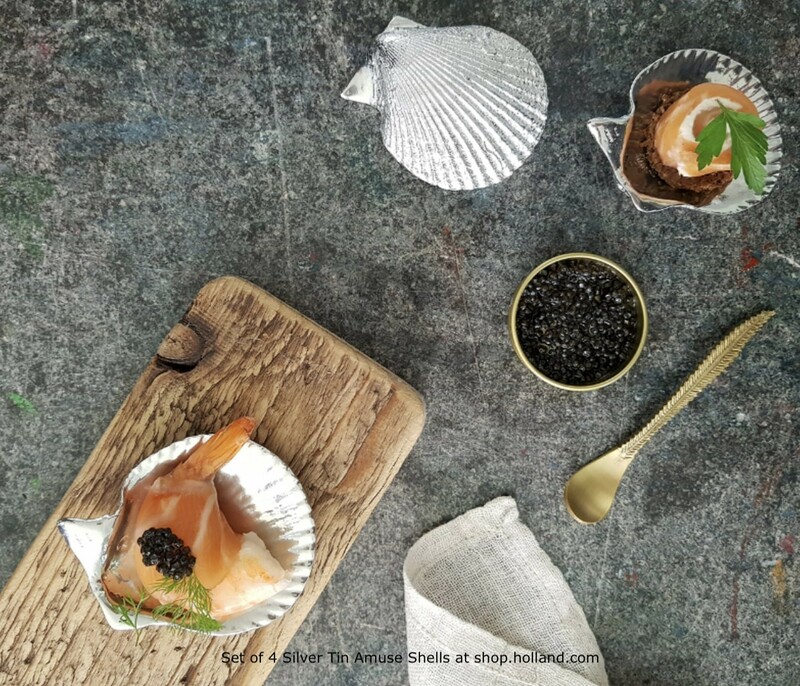 The amuse shells are derived from the 'Pétoncles noirs ', a small variant of the Coquille Saint-Jacques. Beautiful table jewellery to serve fish snacks and all kinds of other tasty amuse. Also ideal as an original gift. This fine amuse shells are derived from the ' Pétoncles noirs ', a small variant of the Coquille Saint-Jacques. They live mainly in France on the coast of Charente-Maritime and Brittany. The pétoncle noir has a black-Bordeaux-red colour, has two bent valves and at the hinge a cut off an ear. 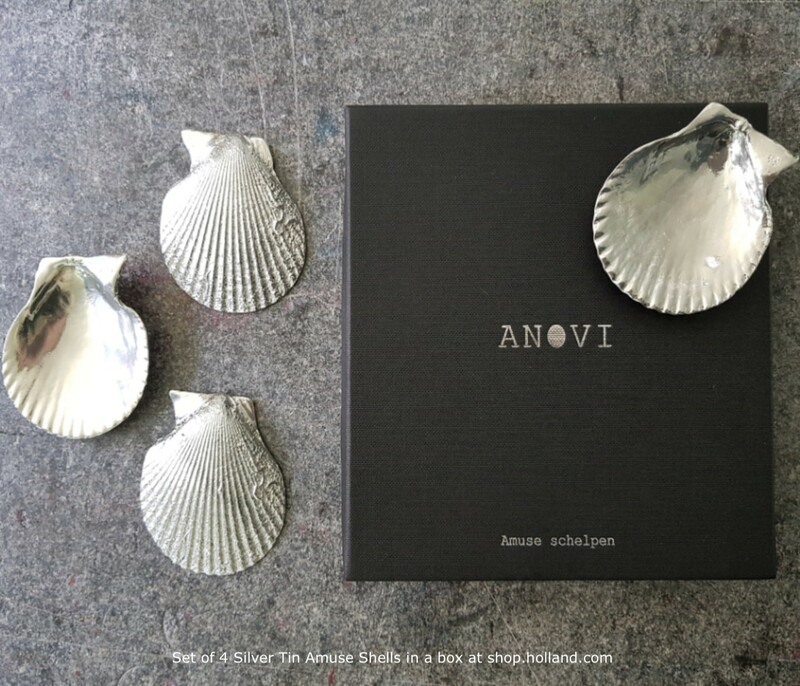 This set of 4 beautiful amuse shells is made of polished silver tin and is packaged in a luxurious black box and comes with a certificate of authenticity. The amuse shells have a diameter of 7 cm and are traditionally cast in the Netherlands from pure tin. Beautiful table jewellery to serve all kinds of tasty fish snacks and other amuses. Perfect as a gift too. 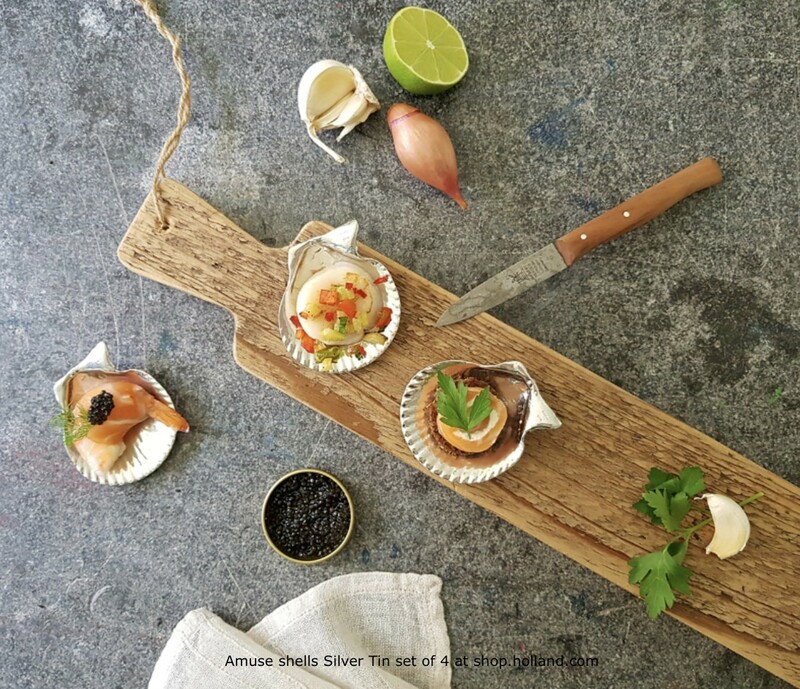 The amuse shells are cast in silver-tin. Tin can you finish in a number of ways: in an antique colour, matte or high polished. The high polished version is called silver tin, but there is no silver in it at all. Centuries ago, when you wanted to purchase a silver tea-or coffee set, but you had less to spend (or wanted to spend less), you would ask the tin-smith to make a silver tin set. The tin-smith made the set of tin and polished it, just as long until the tin shined like a mirror. This was sold as silver tin. In order to keep it shiny, you need to polish the silver tin at least once a year. There are still many products made of silver tin, for an example the Championship bowl of the Royal Dutch Football Association. located in the village of Dreischor in Zeeland develops and manufactures products from the Zeeland culture. 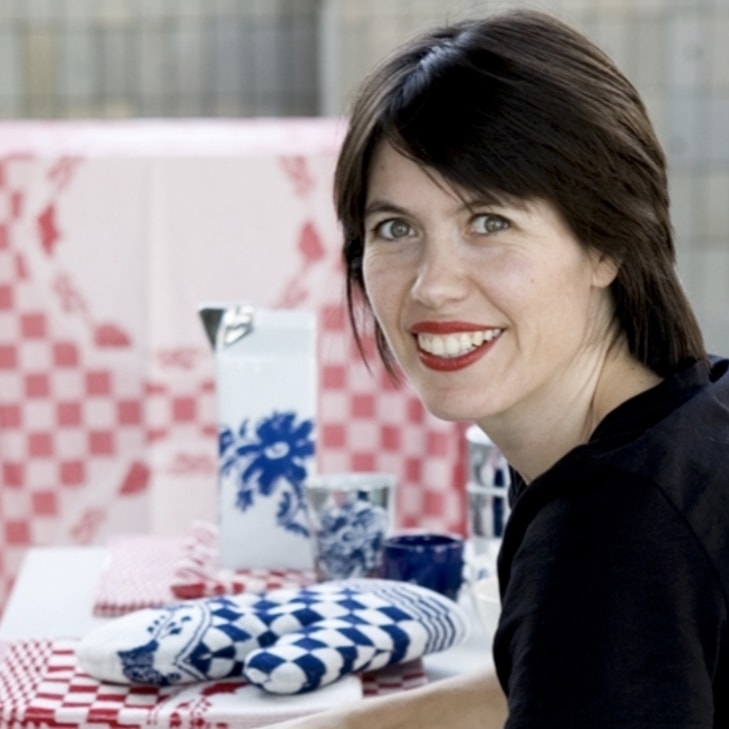 The ambition of Alex and Susanne den Hoed – the duo behind Anovi - is to develop and launch a new product every year and to manufacture it locally. No mayflies, but beautiful, functional products with a timeless design, with a lasting demand and selective distribution. 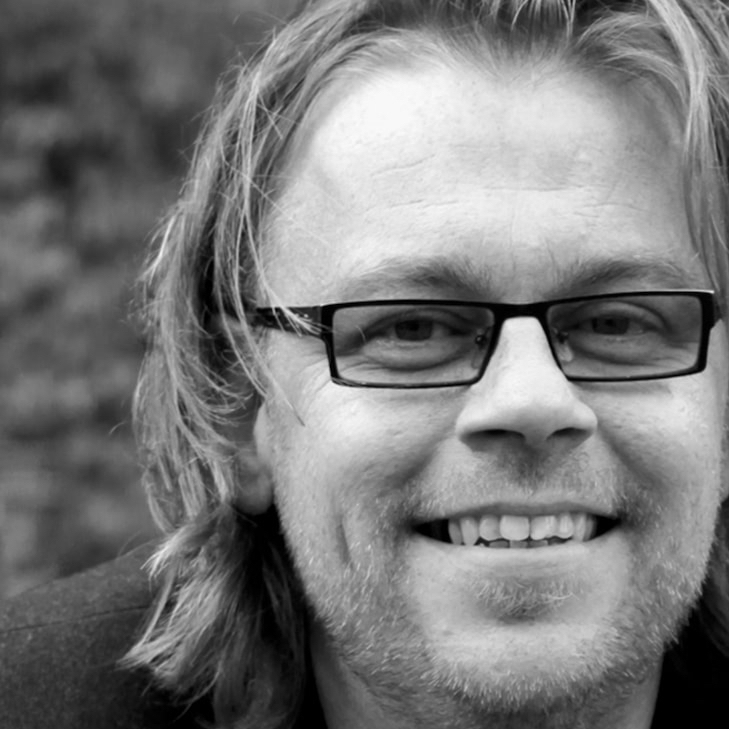 The amuse shells are a good example.